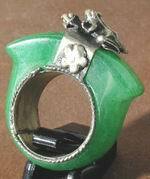 Sorry, we are currently sold out of 'Beautiful Chinese Jade Ladies Ring'. Please check back later. 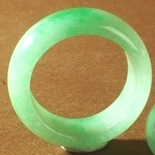 Sorry, we are currently sold out of 'Vibrant Chinese Carved Red Jade Ring'. Please check back later. 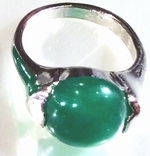 Large Carved Red Jade Ring - Jade is a symbol of purity and serenity! 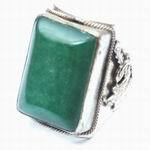 Glamorous Green & Red Jade Ring - Jade is a symbol of purity and serenity! 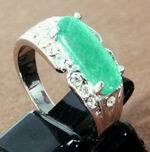 Beautiful Ladies Jade Ring - Looks a million dollars!